To view the catalogs, Adobe Acrobat Reader is needed. Click here to download Adobe Acrobat Reader. 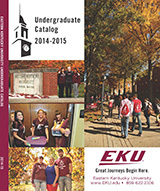 Click here to view older editions of the Undergraduate Catalog in the Encompass digital archives. 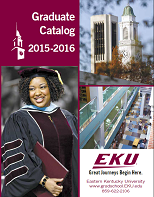 Where Can I Get a Graduate Catalog? 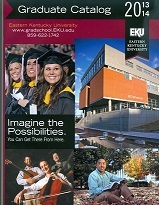 Graduate Education & Research, located in Whitlock (SSB) 310, handles the distribution of graduate catalogs. 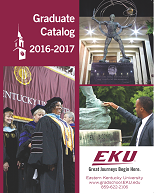 Click here to view older editions of the Graduate Catalog in the Encompass digital archives.